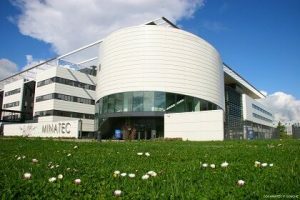 The Sinano Institute will sponsor the European EUROSOI-ULIS Conference, which is in the same research area as the research domains of the Sinano Institute. 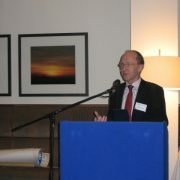 Several Sinano Institute Members are also involved in the Steering and the Programme Committees. 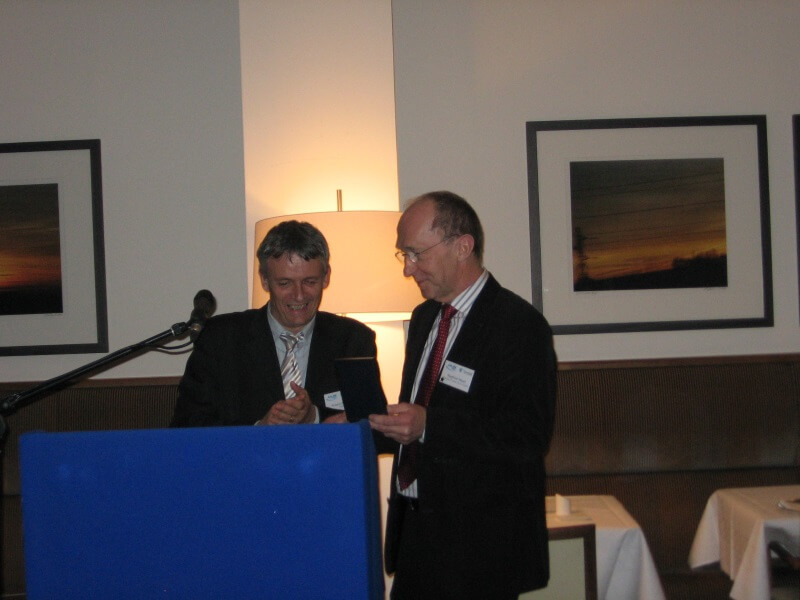 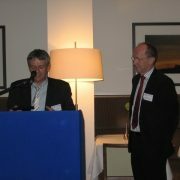 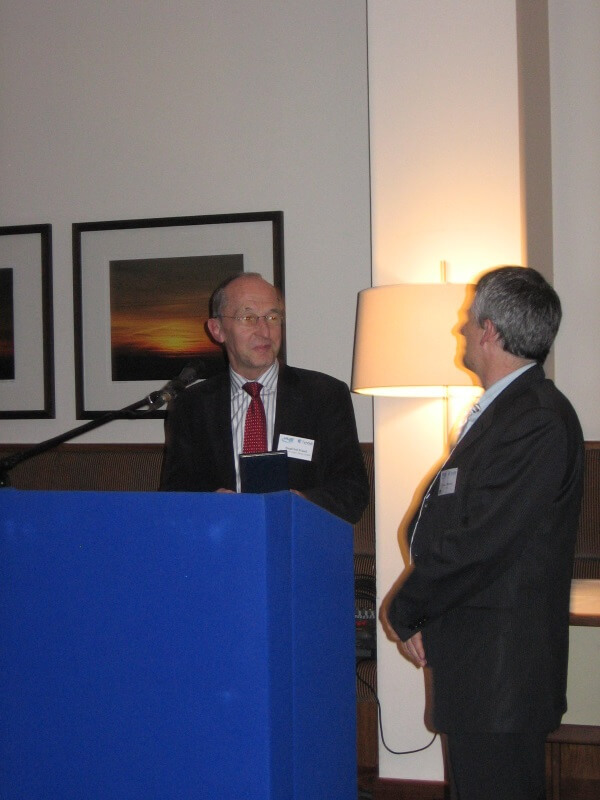 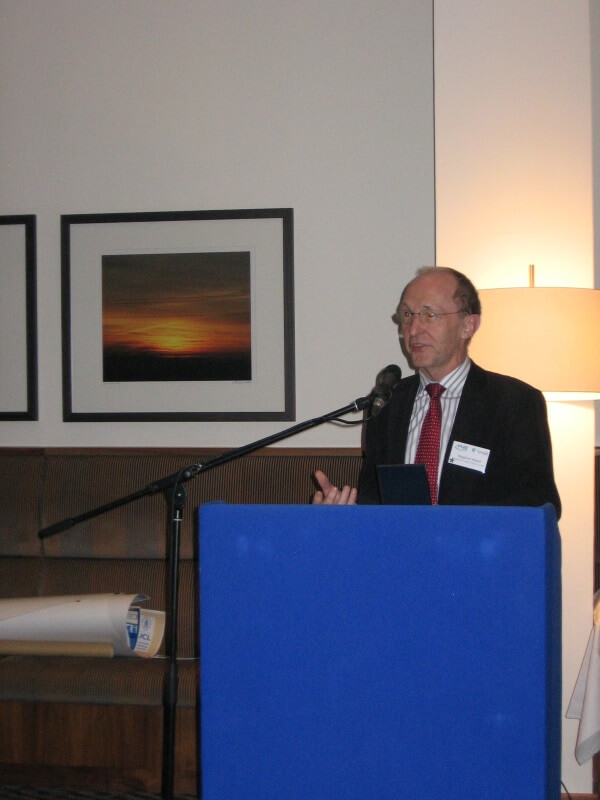 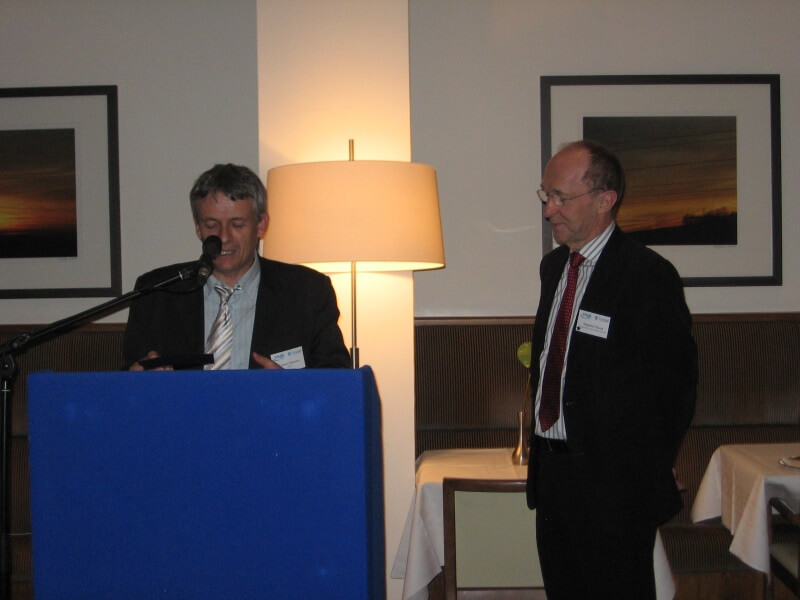 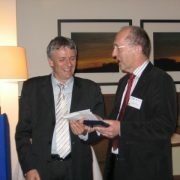 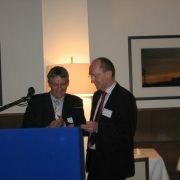 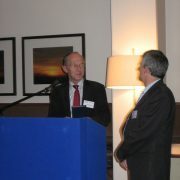 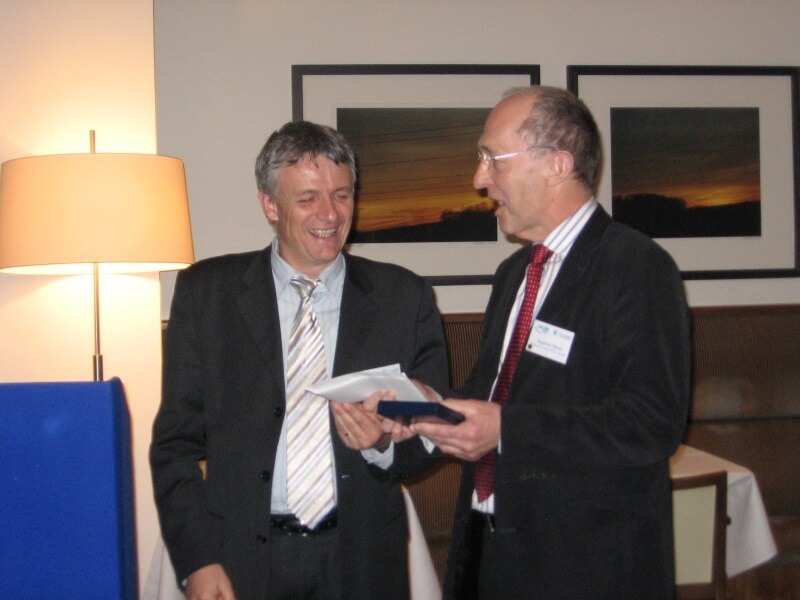 During ULIS’2011, for the first time, the Medal and the Award were given by Francis Balestra to Siegfried Mantl, who received the price for Sebastian Feste, the author of “Effective mass and I-V characterization of biaxially tensile strained SOI MOSFETs”, the Best ULIS’2010 Paper. 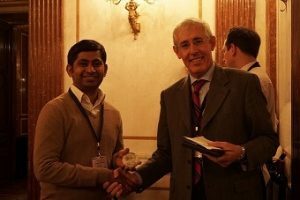 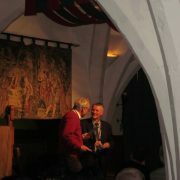 During ULIS’2012, for the 2nd time, the Medal and the Award were given by Francis Balestra to Lars Knoll, the author of “20nm gate length Schottky MOSFETs with ultra thin NiSi/epitaxial NiSi2 source/drain”, the Best ULIS’2011 Paper. 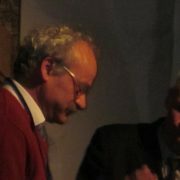 During ULIS’2013, for the 3rd time, the Medal and the Award were given by Francis Balestra to Simon Deleonibus, who received the price for R. Coquand, the author of “Scaling of High-/Metal-Gate Trigate SOI Nanowire Transistors down to 10nm width”, the Best ULIS’2012 Paper. 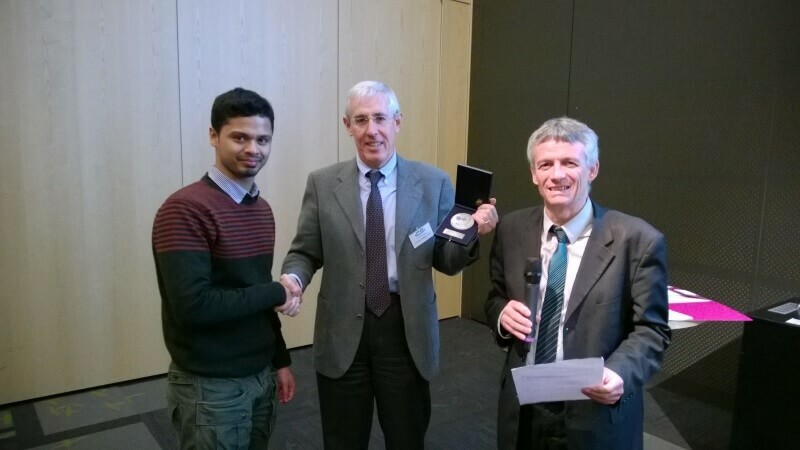 During ULIS’2014, for the 4th time, the Medal and the Award were given by Enrico Sangiorgi and Francis Balestra to an EPFL’s member, who received the price for S. Rigante, the author of “High-k dielectric FinFETs towards sensing integrated circuits”, the Best ULIS’2013 Paper. 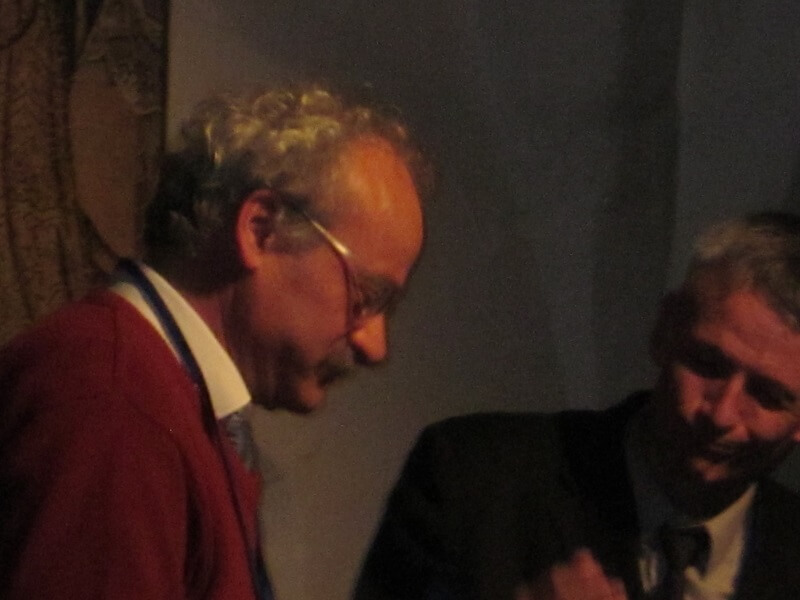 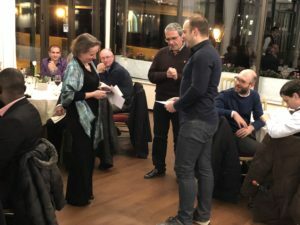 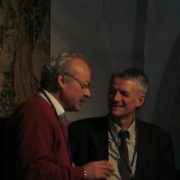 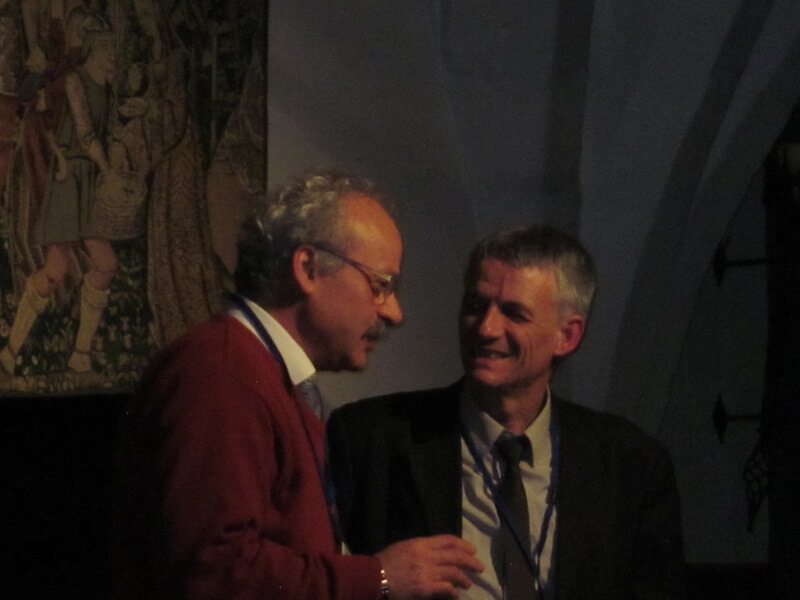 During the first edition of the Joint EUROSOI-ULIS’2015 Conference, for the 5th time, the Medal and the Award were given by Enrico Sangiorgi to G.V. 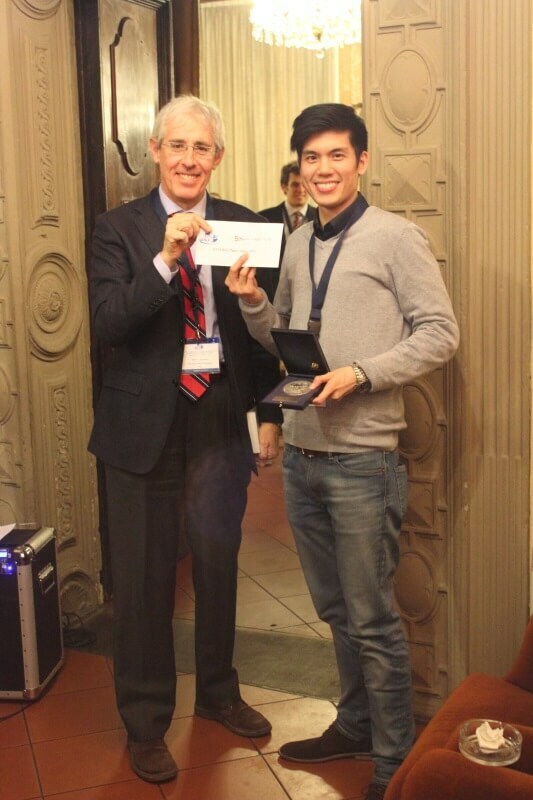 Luong the author of “High On-currents with Highly Strained Si Nanowire MOSFETs”, the Best ULIS’2014 Paper. During the 2nd edition of the Joint EUROSOI-ULIS’2016 Conference, for the 6th time, the Medal and the Award were given by Enrico Sangiorgi to D. Cutaia from IBM the author of “Fabrication and Analysis of Vertical p-type InAs-Si Nanowire Tunnel FETs”, the Best EUROSOI-ULIS’2015 Paper. During the 3rd edition of the Joint EUROSOI-ULIS’2017 Conference, for the 7th time, the Medal and the Award were given by Enrico Sangiorgi to C. Navarro from UGR the author of “Reconfigurable field effect transistor for advanced CMOS: Advantages and limitations”, the Best EUROSOI-ULIS’2016 Paper. 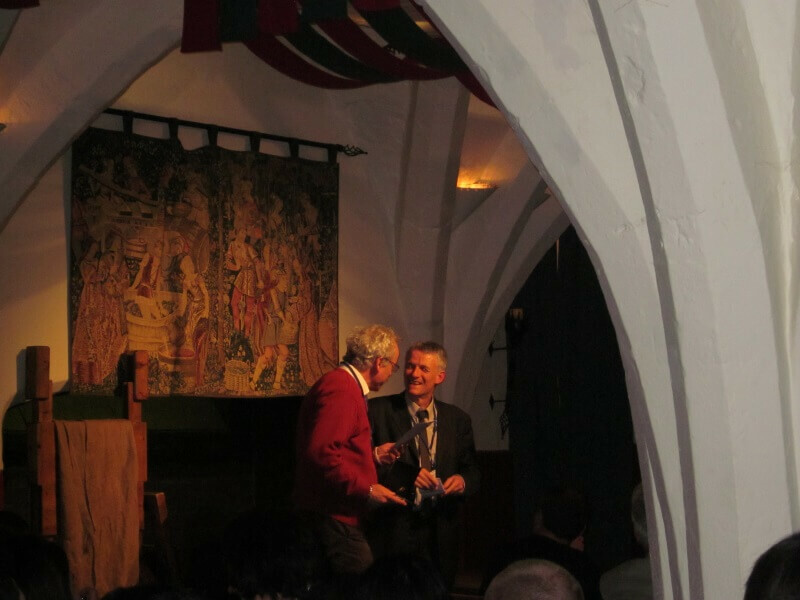 During the 4th edition of the Joint EUROSOI-ULIS’2018 Conference, for the 8th time, the Medal and the Award were given by Valeria Kiltchytska(SiNANO GB member) to L. Gaben from ST the author of “Hydrogen Silsesquioxane Tri-Dimensional Advanced Patterning Concepts for High Density of Integration in sub-7nm Nodes”, the Best EUROSOI-ULIS’2017 Paper.